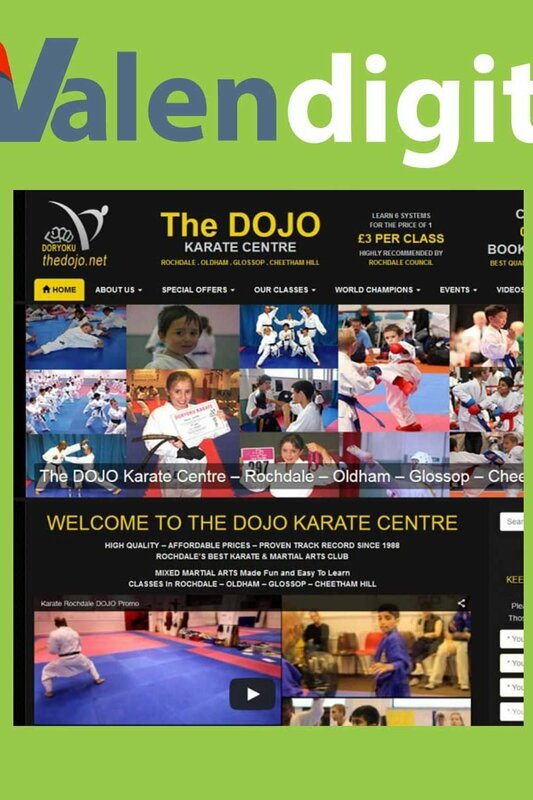 The Dojo karate and martial arts club is based in Rochdale. The club provides first class training lessons in karate and martial arts from Chief Instructor and GB National Coach Sensi Irfan Insari. The Dojo Karate Centre has a proven track record to be the Best Martial Arts School In The Rochdale Area. Highly Commended by Rochdale Council for Club & Coach Of The Year Awards many times. The Dojo website provides information on the successes of participating students.